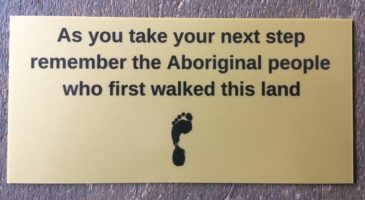 The World Day of Prayer for Creation (1st September) and the Season of Creation (1st September – 4th October) are not far away now, so we’d like to remind you of a couple of valuable resources that could be very useful to guide you or your parish next month in your prayer and action for creation. 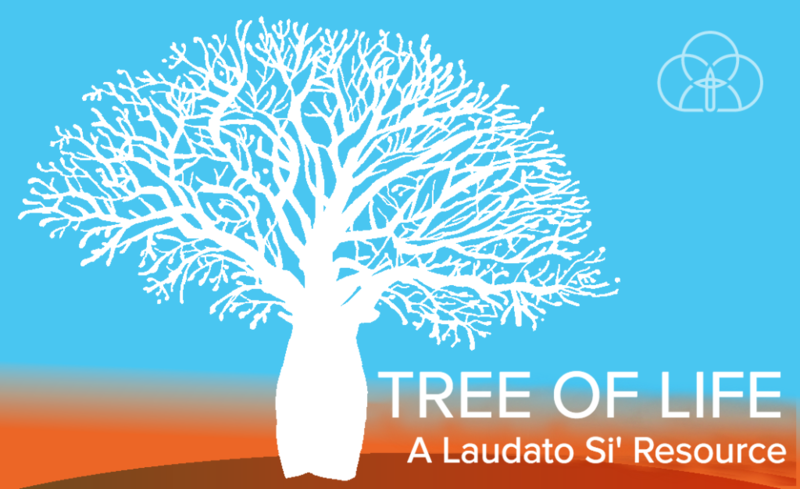 Catholic Earthcare Australia (CEA) have released a new Laudato Si’ Resource, “Tree of Life,” which invites reflection and action on Laudato Si’ and the environment through a number of prayers, reflections and activities. This free resource is now available to access via the CEA website, and is ideal for use by community groups such as parishes or schools. 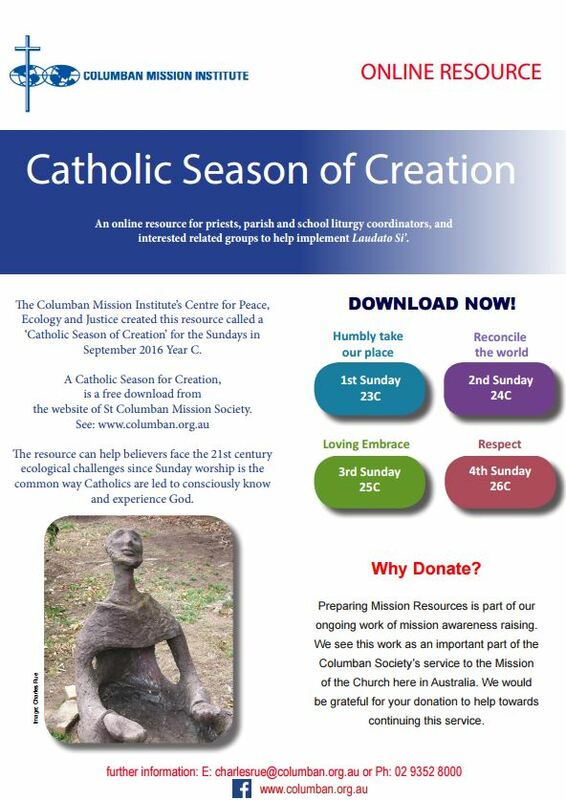 The Columban Mission Institute’s Centre for Peace, Ecology and Justice have just published a brand new resource for the Sundays in September 2016, with a focus on Ecology for Catholics.